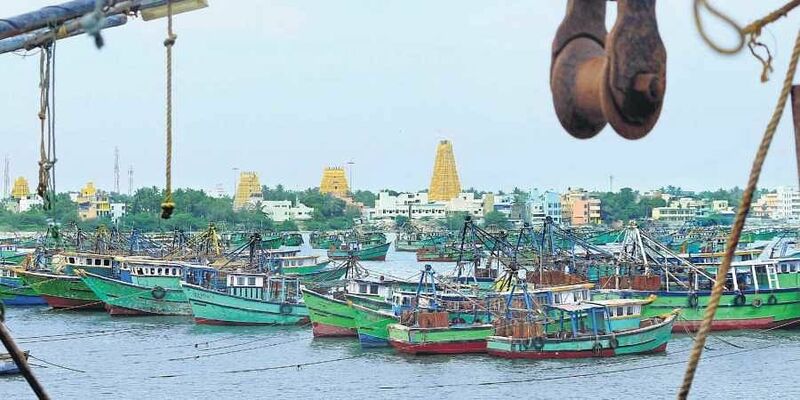 Will Tamilnadu Govt provide more subsidies to Fishermen? Sri Ramachandra Murthy October 11, 2018 09:00 IST Will Tamilnadu Govt provide more subsidies to Fishermen? Chennai sources stated that the Madras high court has observed that considering the cost of the transponders and the continuous problems which the fishermen face all along, the government should come forward to provide financial assistance to the fishermen by extending the subsidy to the maximum. Meanwhile a division bench comprising Justices S.Manikumar and Subramonium Prasad posted to October 12, further hearing of the petition filed by Fisherman Care, represented by its president LTA Peter Rayan. Accordingly an officer from ISRO appeared before the Bench and explained about functioning of transponders. Meanwhile it was also explained that to fix one transponder the cost will be around Rs 40,000. Recording the same, the bench made the above observation. Furthermore Deputy Inspector general of Indian Coast Guard ,Dony Michael filed a report before the court. Further in his report, he said non-mechanized or country crafts were not fitted with any of the communication/navigational equipment. Moreover distress Alert Transponders (DATS) (to be transmitted only in distress), developed by ISRO have been issued to fishermen at subsidized rates. Further presently fitments of AIS transponder on-board fishing boats were not mandatory and hence none of the fishing boats were fitted with AIS transponder. He added "Matter for fitment of VHF sets on-board country crafts was essentially recommended and may be made compulsory for positive registration".